Perfect for highlighting a certain area of a room and to create mood lighting. Also perfect for reading, to be placed behind a sofa or chair. Features central rotary dimmer switch and frosted glass diffuser. 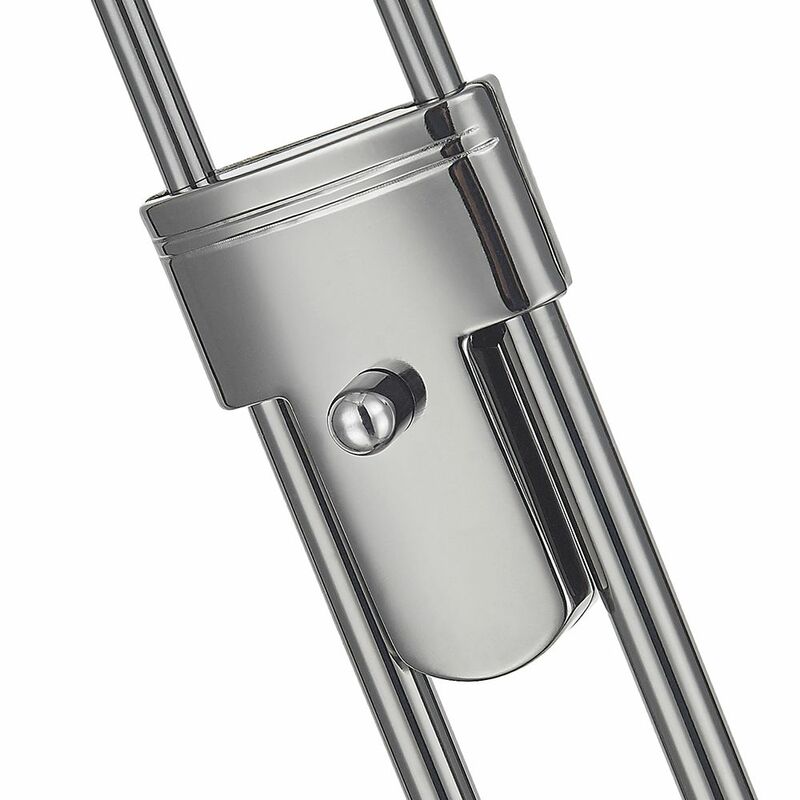 Includes 1 x 230watt low energy class C R7s tungsten halogen bulb (equivalent to 300w). 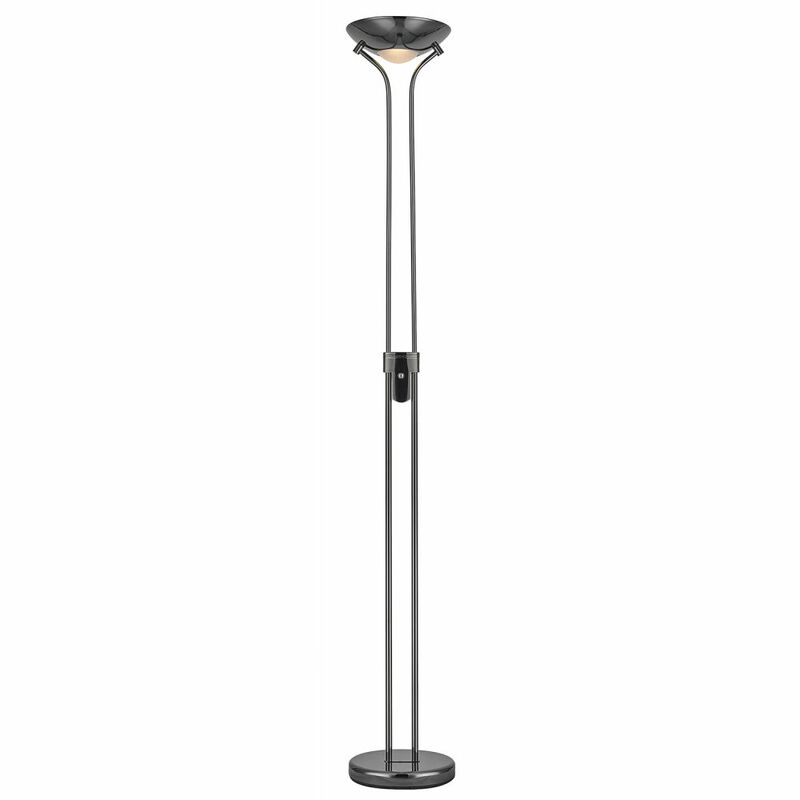 The lamp has a height of 180cm and the head diameter is 26cm.